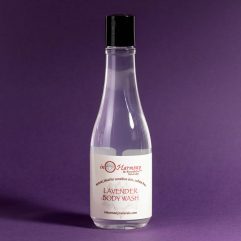 This organic, alcohol-free and sulfate-free body wash is blended to promote healthy skin cell rejuvenation, while naturally cleansing. It is free of harmful foaming agents. 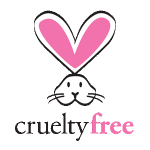 Instead, we use a sodium lauryl sulfoacetate, which is derived from coconut and palm oils, and is 100% of natural origin. 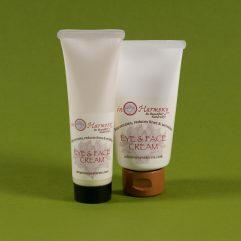 It is gentle enough to be used on all skin types, especially sensitive skin. 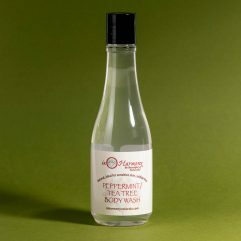 And it has just the right fragrance of lavender essential oil, helping to relax you, while healing your skin. 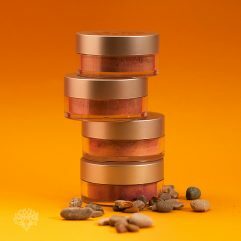 Key ingredients include organic aloe leaf juice, organic lavender flower water, organic lavender flower oil, organic jojoba seed oil, rosehip fruit oil, and pro-vitamin B5. 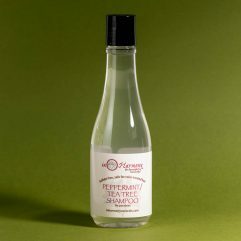 Works perfectly with our lavender or peppermint/tea tree conditioner. This is a vegan product. I really like this body wash. It has a nice lavender smell and leaves my skin feeling clean and not oily.